Do I Need A Dental Filling? 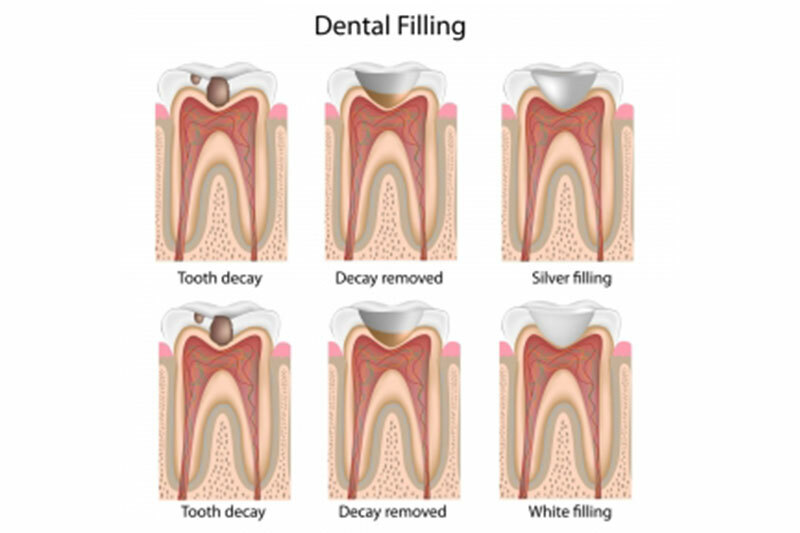 You may be asking yourself “What is a dental filling and why do I need one?” The answer is a simple one, but requires a little bit of explanation. At some point in our lives, bacteria (small living organisms that can only be seen with a microscope) have found their way into our mouths. These bacteria live on and around your teeth and gums. Bacteria can produce a very strong acid that affects your teeth. Brushing and flossing helps to remove this acid from your teeth. If it is not removed, the acid will continue to eat away at your teeth, little by little, day by day. Eventually, you will develop a hole in your tooth. This hole is what people know as a cavity. 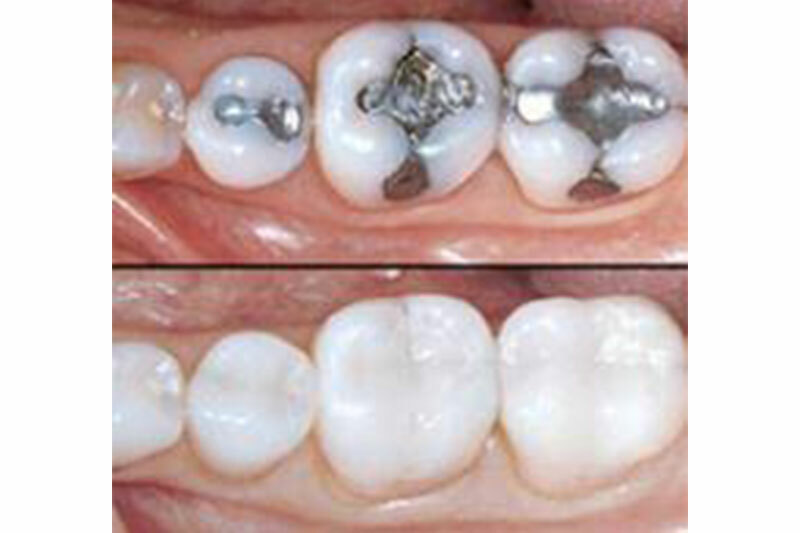 The good news is that a cavity can be fixed in many cases with a dental filling. If the cavity is too large it may need to be repaired with a dental crown. Either way, by removing the cavity from your mouth, you are taking a big step on keeping your teeth, gums and mouth healthy for the rest of your life. Dr. Jennifer Helgeson is a friendly, caring and gentle dentist located in Thornton, Colorado. She has been servicing her patients, their friends and family members for more than 20 years. Call her office today and find out why things are different at Smile High Dental Care. All rights reserved. | Designed by Fusion Group USA, Inc.